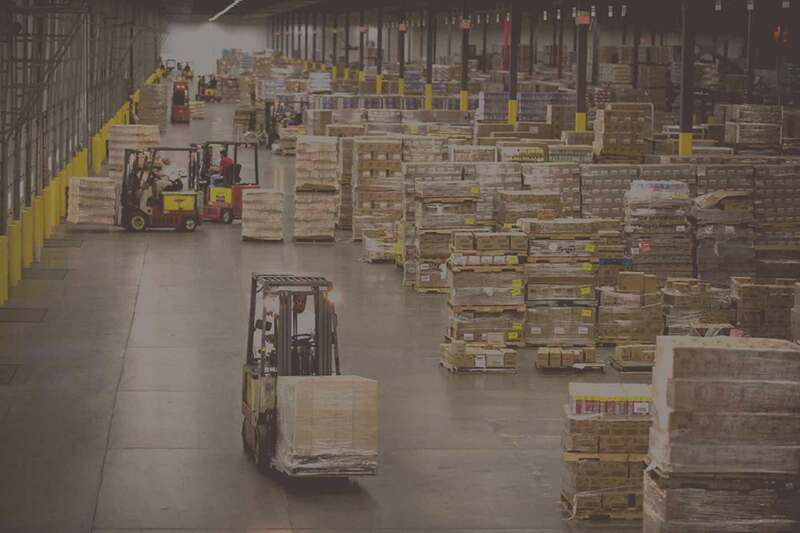 Why Use Warehouse Management Software? 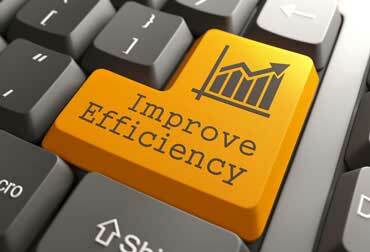 Benefits of Warehouse Management Software? Barcoding With Warehouse Management Software? Barcode integrations to manage your inventory more quickly and accurately. Inventory tracking in multiple locations, use the rack number, pallet locations, bin numbers etc. for more precision of inventory mapping. Have everyone working off the same data using cloud based software. You can have multiple branches data connected within the same network, or even over the internet. Utilizing best-of-breed warehouse technology which allows optimized business processes, space and labour which will help increase efficiency of the warehouse works. 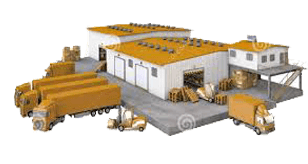 What is the need of Warehouse Management System? 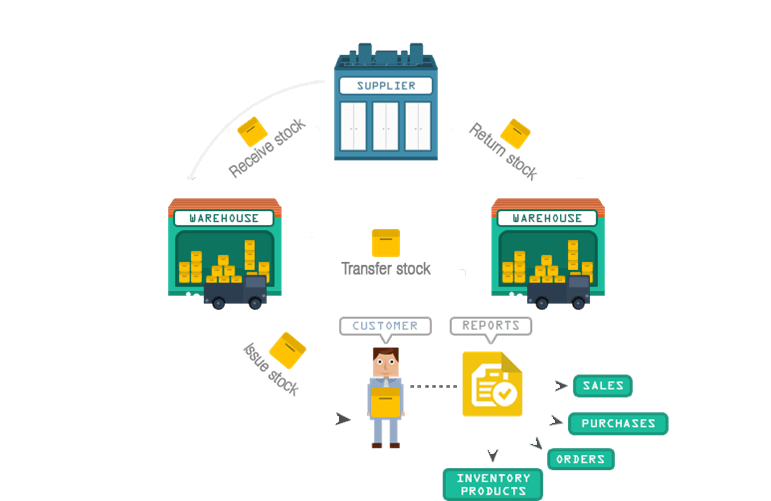 Smart business understand that inventory control, cost reductions, order fulfillment, within the targeted time frame is very essential for running a successful business. All of this required best practices. 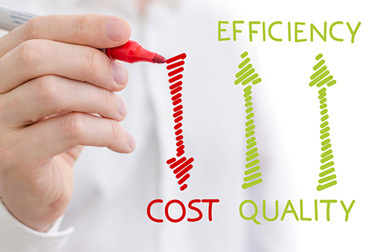 And the best practices are to be clubbed with an sophisticated warehouse management software which can enhance the working methods, managing all the resources and the operations while minimizing the cost of operation. What can Warehouse Management Software do for my organisation? Organize your products by categories and locations. Use history to keep track of items and control stocks. Calculate taxes, costs, currency, adding and removing stock, leave the calculations on us! Full management of invoice, sales orders, purchase orders, packing slips, pick slips, box labels and more. 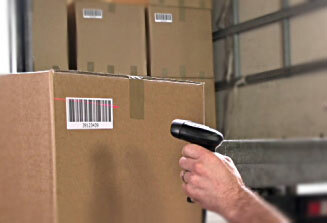 Use barcode printer and scanner to improve your inventory accuracy and efficiency. 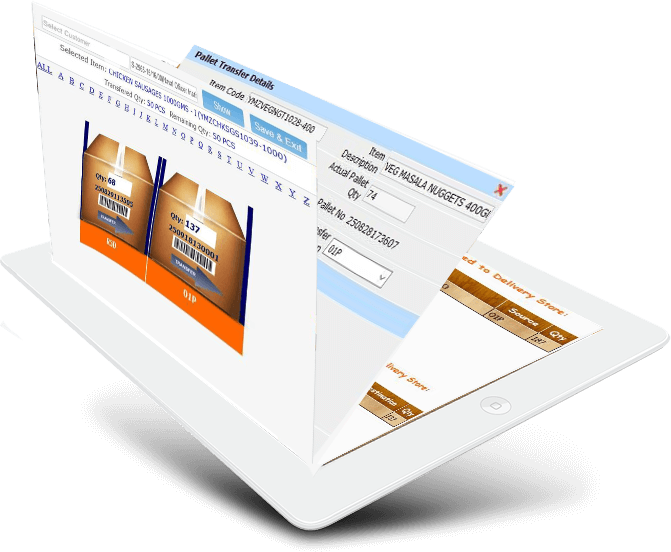 Generate, print or e-mail PDF invoices, sales orders, purchase orders to your customers, vendor or suppliers. Use multi-user mode to connect everyone to same database and grow your business. Run custom reports or use the dashboard to view cashflow, sales profits, costing and outstanding balances. Get detailed information like best-selling products, slow moving inventory, non-moving inventory, products on back-order, and how long your inventory will last. Supplies you with performance information based on WMS data Enables you to make changes to operations based on forecast. Intuitive user interface, easy to learn. Multiple Store / Bin Locations for Company. Pick List from Bins / Store Locations. Pick List based in FIFO basis. 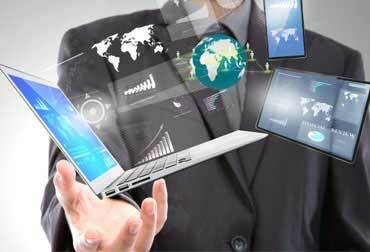 Reduce Liabilities / Improve Transparency.